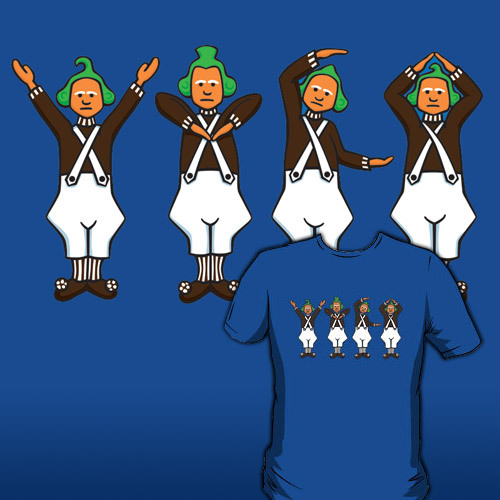 Oompa Loompas are known for their singing and dancing talents. But most people only see the routines they do in the film Charlie and the Chocolate Factory. That doesn’t mean they don’t know any other dances though, so here they are getting in some practice on a party classic. Also available on Posters, iPhone cases and Stickers from RedBubble.